Transcriptions by Pete Schofield and MAC. 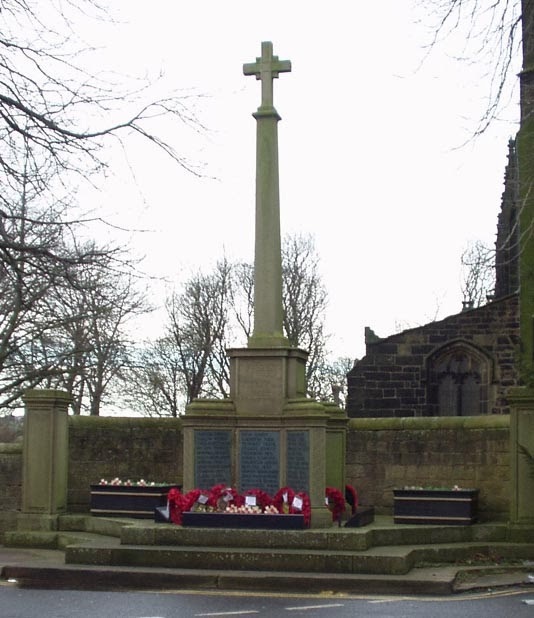 Research by Richard Weller - a booklet on this memorial (and the memorial at Thurlstone Church) can be found in Barnsley Archives. The Penistone History Group have produced a book 'The Stories Behind the Names' based on Richard Weller's research, more information here.